Eva has just emailed me: ‘20 years ago, I received the phone message I hoped I would never get. My twin sister Miriam had died at her home in Israel. 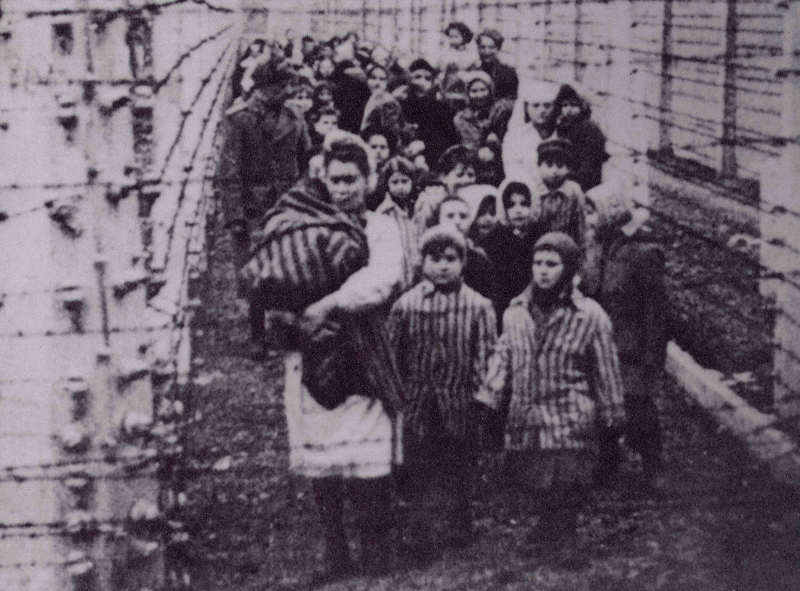 Although I knew her cancer had been getting worse, there was no way I could have prepared myself for the trauma of losing the only remaining member of my family, my sister with whom I had been through the hell of Auschwitz. I wanted to say goodbye to her, because I never had the chance to do that for any member of my family. But I was not able to, and the pain I felt was almost unbearable. ‘Shortly after Miriam died, I received a phone call from Dr John Michalczyk from Boston College. It was this phone call and my desire to do something in Miriam's memory that led me to contact former Nazi doctor Hans Munch. And it was my meeting with Dr Munch that led me to the surprising discovery of forgiveness. All of these events, even the painful ones, worked together to lead me to feel true freedom from the tragic events of my past. ‘I never would have thought that through the terribly painful event of my sister's death I would find freedom through forgiveness. In life, we cannot avoid pain, and we cannot prevent every bad thing from happening to us. But we can look for hope within those events. If we give up, we doom ourselves to live forever inside the pain. But I have learned that there is a tomorrow after disaster and hope after despair and if we don't give up on ourselves we might find ideas to help heal ourselves and others. ‘At times we feel lost in this big world, amidst the problems and tragedies we witness. Today in memory of my sister Miriam you could write a note to tell someone "You are not alone - I care" or "I admire your courage." A simple word of kindness can do so much good for a neighbor, a teen, a child in need. A simple act of kindness will make you feel good that you can make a difference and help the world. ‘Every little bit helps. Thank you, Eva Kor. 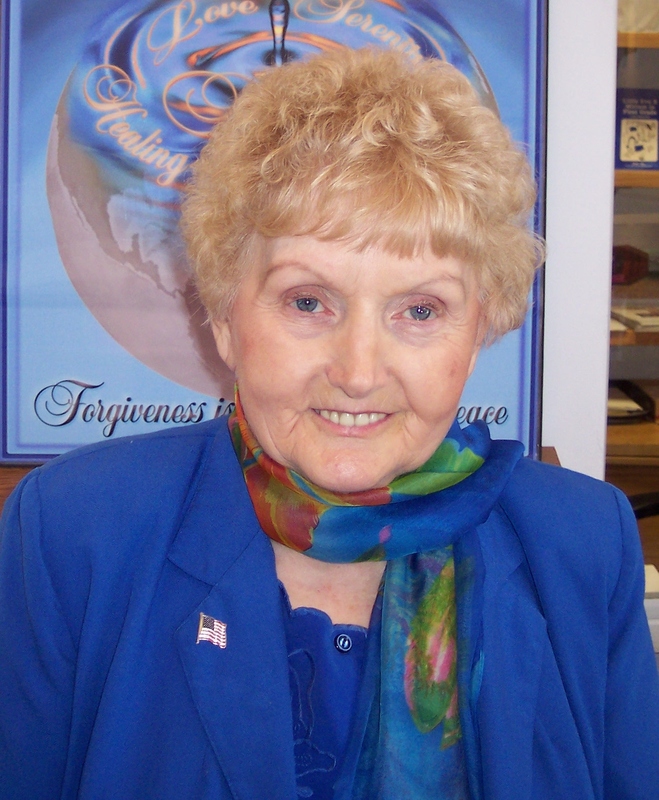 You can learn more about Eva Kor’s story in my book No Enemy to Conquer and from her website at www.candlesholocaustmuseum.org.